FINAO had the pleasure of being contacted by a group of Japanese college exchange students who discovered FINAO while researching local Washington companies. Upon discovering FINAO, they were immediately excited about the platform and it's ability to positively effect climate and culture change for youth. Kitori Kojim and Mioki Osasa reached out directly to schedule a visit to the FINAO offices and to learn more about the FINAO platform. After speaking with Wallace Greene and learning about the revolutionary systems approach of FINAO, they requested to take the platform over the pond and introduce it into the Japanese educational landscape. Kitori & Mioki are currently studying in Washington and plan to return to Japan soon after, where they are excited to introduce & advocate the many changes that FINAO could help bring. Kitori & Mioki are also excited about the opportunities for schools in Japan and the US to collaborate - to share international learnings and experiences through the platform. Together, they are working on an editorial article that will be published in Japan to circulate the message & potential impact of FINAO in Japan! FINAO was recently contacted by the founder of the Conrad Foundation to discuss a Programs Partnership. The Conrad Foundation believes that FINAO's mission and platform is serendipitously aligned with their own – for the empowerment and development of thought-leadership in students. 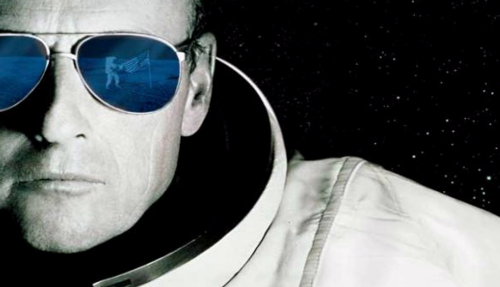 Established in 2008, the Conrad Foundation honors the legacy of Apollo 12 astronaut, Charles “Pete” Conrad, and his four decade passion for innovation and entrepreneurship. The foundation runs the Conrad Spirit of Innovation Challenge for youth in the U.S. and internationally. Each year, the Innovation Challenge gathers high school students (age 13-18) from around the world to collaborate, innovate and learn. For more information, read the 2017-2018 Conrad Challenge Handbook. The WACA (Washington Activities Coordinators Association) 2018 Conference was held March 14-16, welcoming over 300 attendees. This years' theme was Peace Love Music! "What do you want to focus on this year to foster a positive learning community at your school?" The overwhelming response was, B - Empathy and Self Awareness (80%). Followed by, A - Social Emotional Learning (15%). We had lots of discussions regarding how to best execute on all of the above options (A-E), and how to collect real-time data that informs activities! Congratulations to Dr. James Everett, current Principal at Squalicum HS in the Bellingham School District (Washington). 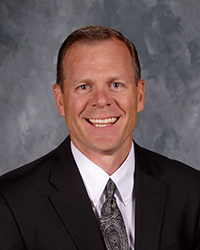 Dr. Everett has recently accepted an offer to assume the role of Superintendent of Meridian School District (Washington) effective July 1, 2018. Dr. Everett is also the Chairman of the FINAO Educator Advisory Board. We look forward to seeing the continued great work of Dr. Everett in his new role. To build a culture that facilitates academic achievement, connecting kids is important. Doing so requires we offer both active and passive means for them to connect (their individual comfort zone) on a global level. Providing this exposes access to inclusivity - allowing for discovery of commonality, shared aspirations and challenges, and the realization that the whole of who they are matters, each one, on their own terms – truly, Failure Is Not An Option. FINAO is proud to launch the Campus Coverage Program in March. Campus Coverage is a fun and inspiring program to expose students to university and college campus life. Sponsored and funded by Richard Sherman (of the Seattle Seahawks), the program includes group visits to select universities and college campuses, lunch, a Campus Coverage Tee, and a program year-end dinner with Richard Sherman! Spaces will be limited so be sure to contact info@finaoeducation.com for more information and to nominate participants. FIRST Washington STEM is in Adoption Planning mode with FINAO. The planning team is focused on utilizing the FINAO platform as a means of normalizing STEM activities and STEM students both within and across schools. 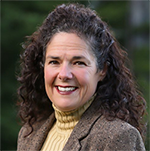 Erin McCallum, President of FIRST Washington, was impressed by the FINAO platform demonstration, and expressed her excitement for the implementation of FINAO in the STEM space. We are very excited to partner with Erin and FIRST WASHINGTON. 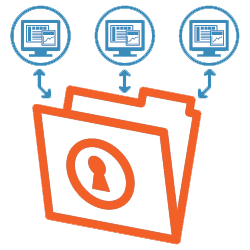 Secure Automated Data Feeds Are Live! 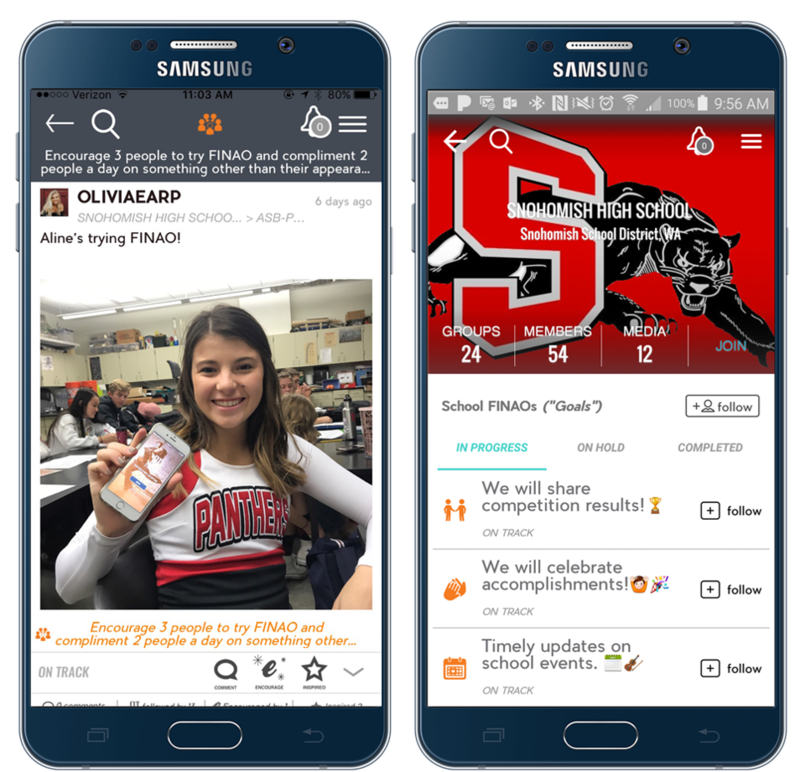 FINAO has initiated live student membership data feeds from a School District. One of our partner districts is providing automated nightly feeds to ensure that if a students' status changes, including switching schools, then the students' membership will always be accurately represented! Congratulations to our first School District for initiating automated membership maintenance! This feature is available for all schools. Best practices for inclusiveness and experiential leadership. FINAOs Educator Services Team is having one-to-one communication sessions with schools regarding its app strategy for whole child inclusiveness. The program shares a best practice for increasing and sustaining activities engagement, experiential leadership, and fun. For additional info contact info@finaoeducation.com. FINAO's AT-U program provides dynamic content and information from a number of Universities, Colleges, and Trade Schools. All while allowing youth who share the same aspirations and school interests to engage. What a great way for students to establish the mindset for continuing education. They'll have real-time information about campus life, available studies, school activities, application process information, and much more! Learn more about AT-U and how your students can engage! FINAO will be visiting Secrist Middle School in the Tucson School District during the week of December 11th. We're excited for the visit and look forward to a great value-add partnership with Secrist! FINAO will soon be launching it's 2018 Educator Advisory Board and it's Student Advisory Board. We've got lots of interest from educators and students. The idea for the Advisory Boards was initiated by educators, and we think it's a great idea. We've built FINAO on the guidance, and needs of educators and students. We look forward to the great direction these Boards will yield. FINAO met at the Spokane Public Schools District office on December 1, 2017. It was a great meeting wherein several implementation topics were covered, including IT, security, and privacy compliance. All parties were pleased, inspired, and impressed with the potential that exists with the FINAO brand and platform. This was a pure "thumbs up" session. Great things are ahead for the Spokane Public Schools / FINAO partnership. Additionally, FINAO has had a new member join the FINAO Educator Advisory Board, and a new member join the FINAO Student Advisory Board! FINAO has now been asked to participate in three separate segments of the 2017 event. We will be in two topic sessions and we'll be the forefront of the lunch event on Saturday where the FINAO Video will be played on the Big Screen! We're looking forward to acknowledging all the great work of member schools and students. We're targeting the first week of April 2018 for announcements of the inaugural Next Best School awards. More information about Next Best School will be available in the coming months! 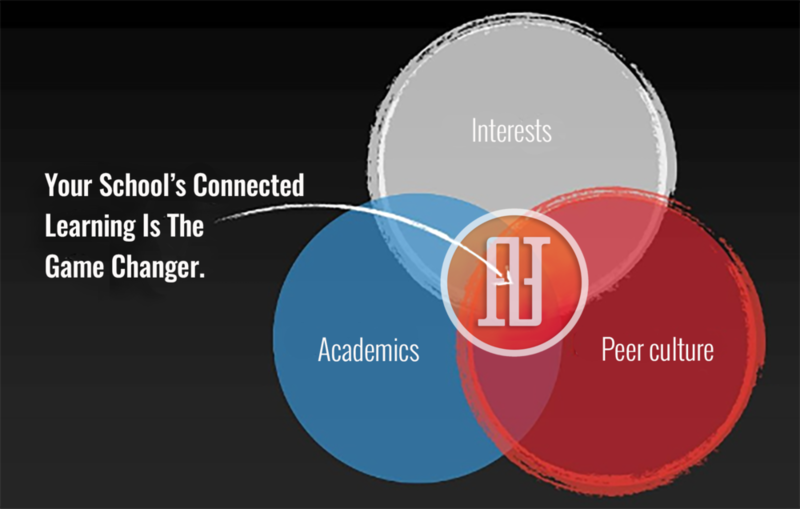 Snohomish High School has been a phenomenal FINAO partner during beta testing. 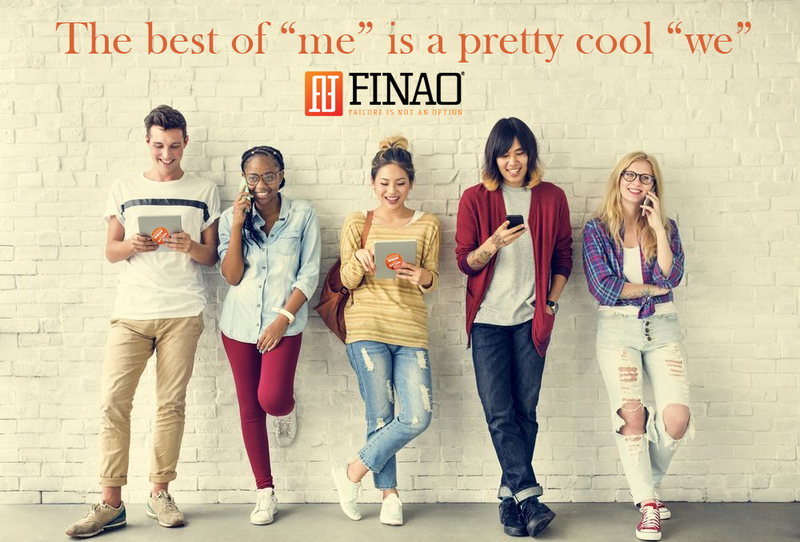 They've provided invaluable feedback and innovative ideas to FINAO since the beginning. They're now ready and waiting to launch, as soon as FINAO says "GO!" 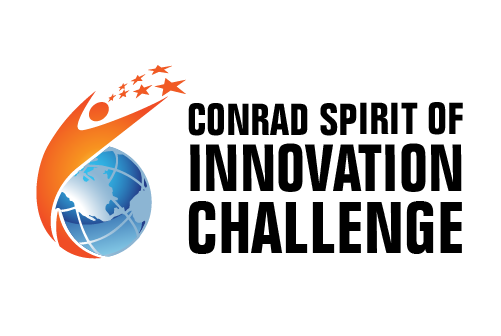 The Peninsula School District has requested a presentation and proposal from FINAO on December 13, 2017 at 3:00 PM. Some of FINAOs early beta testing and fantastic feedback during its development came from the Peninsula School District. We look forward to continuing our support of the Peninsula District Schools missions - FINAO! On November 20th FINAO partnered with AWSL in Yakima to present the FINAO platform and to get valued feedback from the Student Leadership Group. The attendees were supper in their assessments, feedback, and positive identifications of the FINAO platform. We look forward to working with each of the attending principals! FINAO Partnered with AWSL in Renton for a meeting with middle level Principals. It was fantastic to hear the perspectives on digital platforms such as FINAO, and how it can impact and support the middle level objective of getting youth ready for high school. Also taking on the role of providing experiential leadership opportunities for growth.